Jasbina Ahluwalia adds a unique contribution to the Matchmaking industry – she has pioneered an approach to matchmaking, which blends the best of The East and West. She is an Indian American Attorney-turned-Entrepreneur, Relationship Expert, Radio Show Host and Matchmaker/Dating Coach. She is the Founder & President of Intersections Match by Jasbina, the only Premier Full-Service Matchmaking & Online Dating Support Firm – For Indian Singles. Monthly Radio Show: Jasbina is also the host of Intersections Match Talk Radio - Jasbina Lifestyle Show, a monthly holistic lifestyle show – conversations with published authors/experts on relationships and health and wellness. 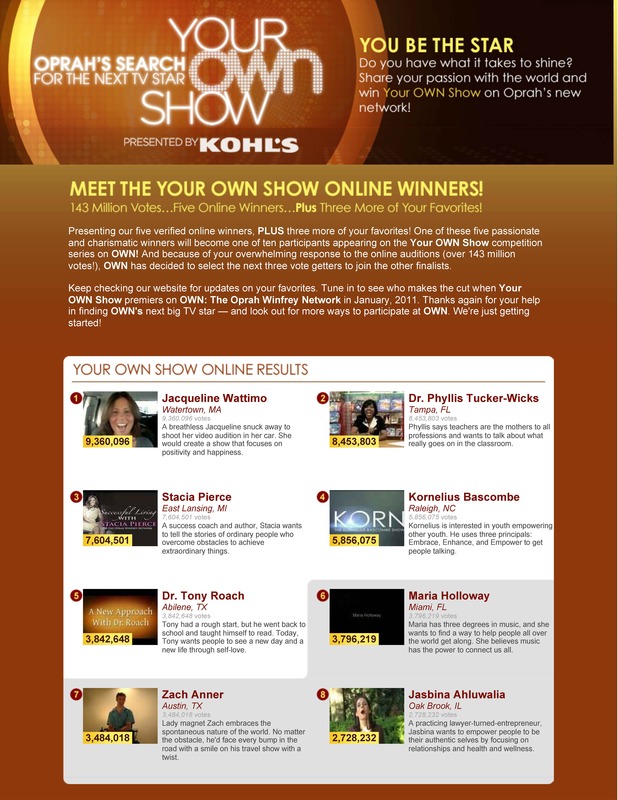 Oprah finalist: Jasbina was one of the finalists in OPRAHS search for a new TV Host. Worldwide Press: She has received worldwide press including in Business Week, Chicago Tribune, Huffington Post, Entrepreneur Magazine, Inc., San Jose Mercury News, TV & Video & Radio. Relationship Q&A Videos: Jasbina has numerous Relationship Q&A Videos. Relationship Q&As: Jasbina has anchored relationship Q&As for organizations, including Cornell India Association, NetIP, Indus Women Leaders, AAPI, India Community Center (Silicon Valley) & Indo-American Arts Council. Panels: She has also moderated/participated on panels at Harvard Business School, Wharton, Northwestern & Columbia. Education: Jasbina previously practiced law in San Francisco and Chicago. She earned her B.A/M.A. in Philosophy from Vanderbilt University, and JD from the University of Michigan Law School. Could You Date Someone You DIDN’T Think Was Smokin’ Hot? Has Hookup Culture RUINED My Chances Of Finding True Love Online? How Can I Tell If I'm Wasting My Time? How Can I Let My Walls Down In A Relationship? Should You Take A Break From Dating?